Tresiba joins other long-acting insulins like insulin glargine (Lantus), insulin detemir (Levemir), and good ol’ NPH insulin. It was approved by the U.S. Food and Drug Administration this year; it’s been used in other countries for longer. Insulin degludec will have different names depending on the country. PPS: If words like glargine, degludec, and detemir turn your stomach, you’ll appreciate my book. Hypoglycemia—aka low blood sugar—can kill you. 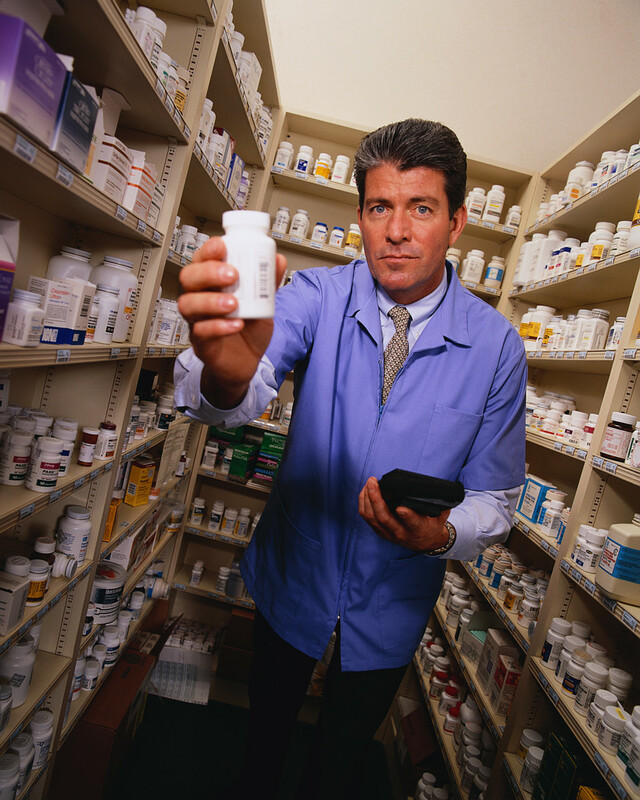 The most common cause is medications taken by people with diabetes. Does Big Pharma Have Too Much Influence on Diabetes Management? I fully agree with the authors that we don’t know which drugs for type 2 diabetes are the best in terms of prolonging life, preventing diabetes complications, and postponing heart attacks and strokes. Furthermore, we don’t know all the adverse long-term effects of most of these drugs. For instance, metformin had been on the market for over a decade before we figured out it’s linked to vitamin B12 deficiency. That’s why I try to convince my patients to do as much as they can, when able, with diet and exercise before resorting to one or more drugs. (All type 1 diabetics and a minority of type 2 diabetics must take insulin.) Maybe it’s healthier to focus primarily on drug therapy…but I don’t think so. Comments Off on Does Big Pharma Have Too Much Influence on Diabetes Management? Oral Drugs for Type 2 Diabetes: Which Are The Best? If blood sugars are still too high, add a second agent to metformin. This was not nearly as helpful as I’d hoped it would be! We now have 11 classes of drugs for treatment of 26 million diabetics in the United States. 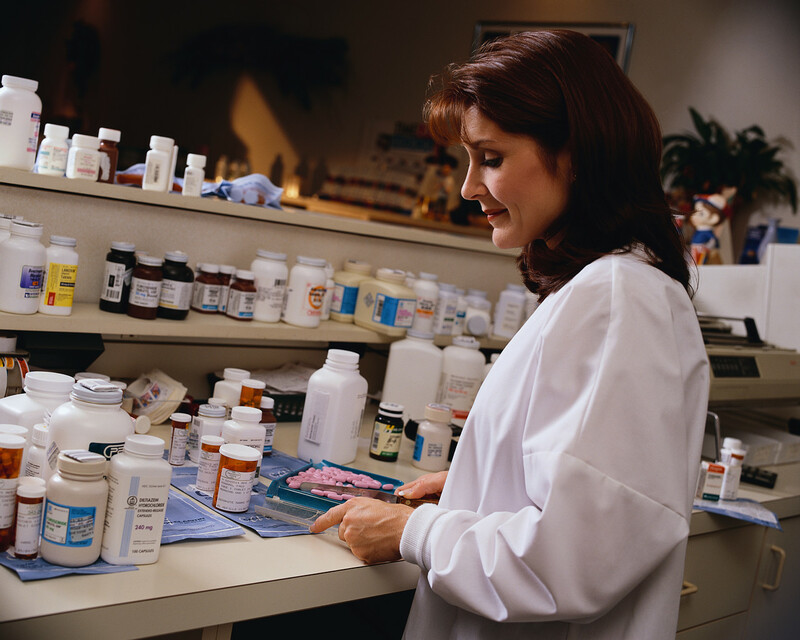 Clinicians are often at a loss as to which drug(s) to recommend for a particular patient. For most of these drugs, we know very little about the long-term implications, such as effects on overall death rates, diabetes complications, heart attacks, cancer, and strokes. I can think of three diabetes drugs once approved by the U.S. Food and Drug Administration, but are now off the market or severely restricted due to serious adverse side effects: phenformin, troglitazone (Rezulin), and rosiglitazone (Avandia). I fully expect one or more of our current drugs will have a similar fate; only time will tell which ones. France took pioglitazone off the shelves in 2011 because of a link with bladder cancer. It’s still available and popular in the U.S. When you get into multi-drug therapy with two or three different oral drugs, the situation becomes even cloudier. I reviewed the report from the guideline committee and found just a few clinical pearls to share with you. They didn’t mention at all the FDA’s recent restrictions on rosiglitazone, so I assume they don’t believe it’s more toxic to the heart than is pioglitazone. Most oral drugs reduce hemoglobin A1c by an average of 1% (absolute decrease). All double-drug regimens were more effective at controlling blood sugars than monotherapy (using only one drug): adding a second drug drops hemoglobin A1c another 1%. Compared to sulfonylureas, metformin was linked to a lower overall death rate and cardiovascular illness (e.g., heart attacks, heart failure, angina). Sulfonylureas and meglitinides tend to cause more hypoglycemia. Thiazolidinediones are linked to a higher risk of heart failure; they shouldn’t be used in patients who already have serious heart failure. Thiazolidinediones may increase the risk of bone fractures. Metformin helps with loss of excess weight, reduces LDL (bad) cholesterol, and lowers triglycerides. Metformin is cheaper than most other diabetes drugs. In contrast to these guidelines, the American Association of Clinical Endocrinology guidelines of 2009 recommend that the following should be used earlier and more frequently: GLP-1 agonists (exenatide) and DPP-4 inhibitors (sitagliptin, saxagliptin, linagliptin). Furthermore, sulfonylureas should have a lower priority than in the past. From my limited perspective here in the Sonoran desert, I have no way of knowing how much influence, if any, Big Pharma had over the AACE guidlelines. My concern about long-term safety of some these drugs compels me to favor carbohydrate restriction, which reduces the overall need for drugs. Sure, that’s not true for everybody and it may not last forever. The more carbs you eat, the more drugs you’re likely to need to keep blood sugars in control in an effort to avoid diabetes complications. Don’t get me wrong; I’m not anti-drug. As an internist, I prescribe plenty of drugs every day. They are a major weapon in my armamentarium. Regardless of the condition I’m treating, I always try to avoid drugs with unknown and potentially serious long-term consequences. Reference: Qaseem, Amir, et al. Oral pharmacologic treatment of type 2 diabetes mellitus: A clinical practice guideline from the American College of Physicians. Annals of Internal Medicine, 156 (2012): 218-231. 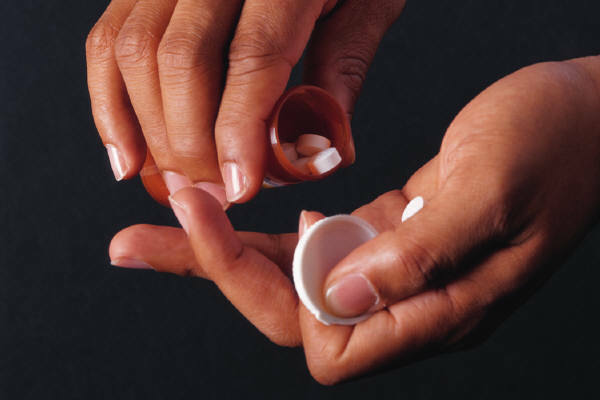 Comments Off on Oral Drugs for Type 2 Diabetes: Which Are The Best?